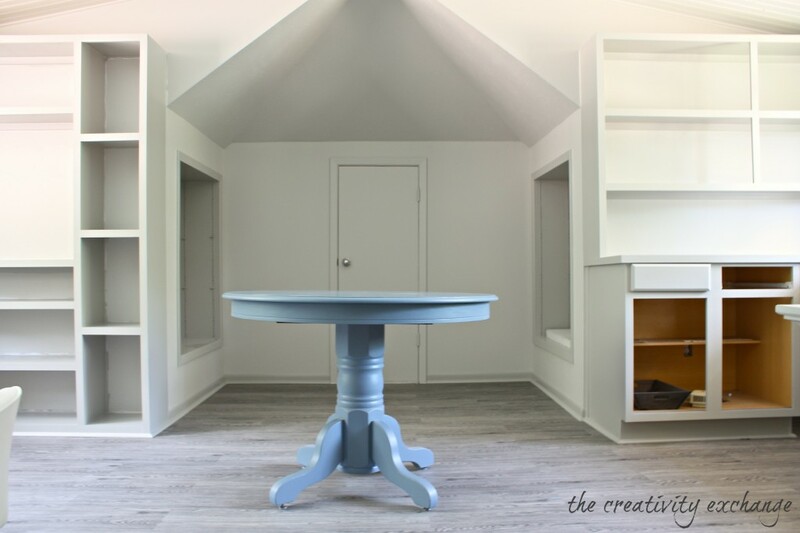 I am knee deep right now in organizing my new office/craft room and doing all of the little projects. 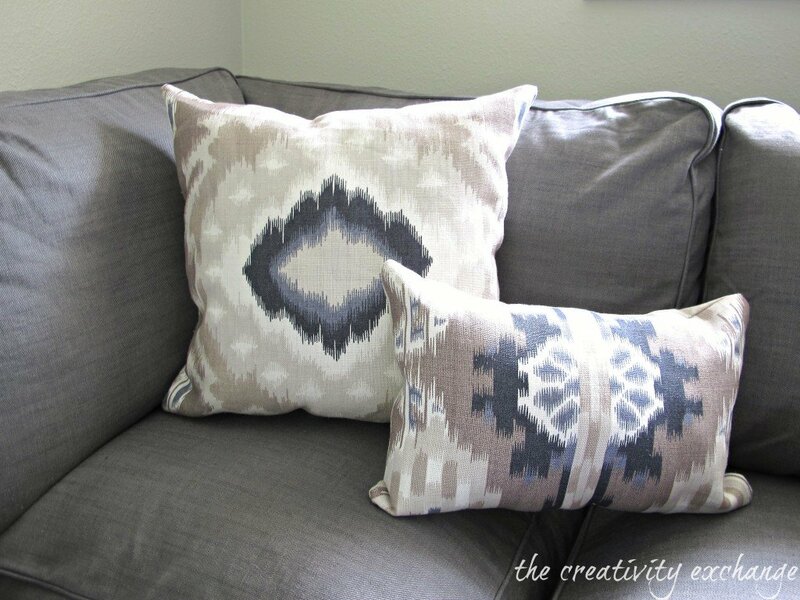 Today, I’m sharing some great shortcuts for making pillows (sew or no sew). So in the meantime, I thought I would share my pillow project that I’ve been working on for my new office space. Over the years, I have picked up some great shortcuts that really makes popping out a perfect pillow so much easier (say that 10 times fast!). 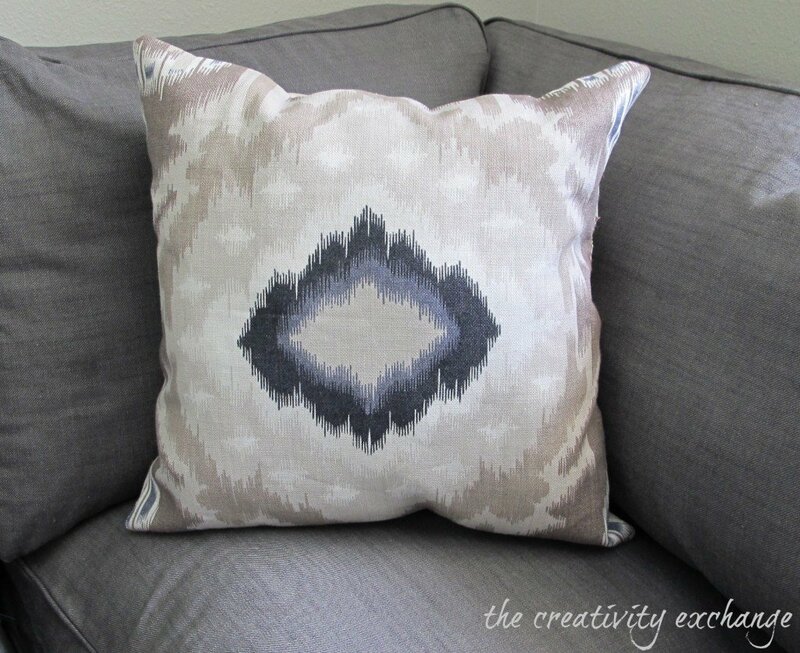 These little tricks that I’m sharing with you today have saved me so much time and I can now make a gorgeous perfect pillow in less than 30 minutes. For “No-Sew” pillow making, follow the same instructions below until you get to #3 and then skip to #7 for the rest of the ” No-Sew” instructions. So let’s jump right into my little shortcuts! 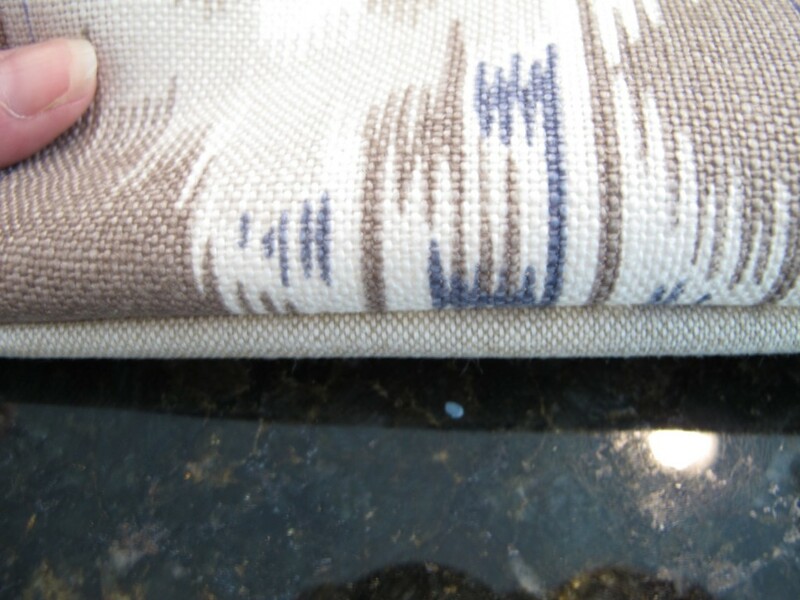 Because I sew on the inside of the pen line, the pen line is hidden on the inside of the pillow. 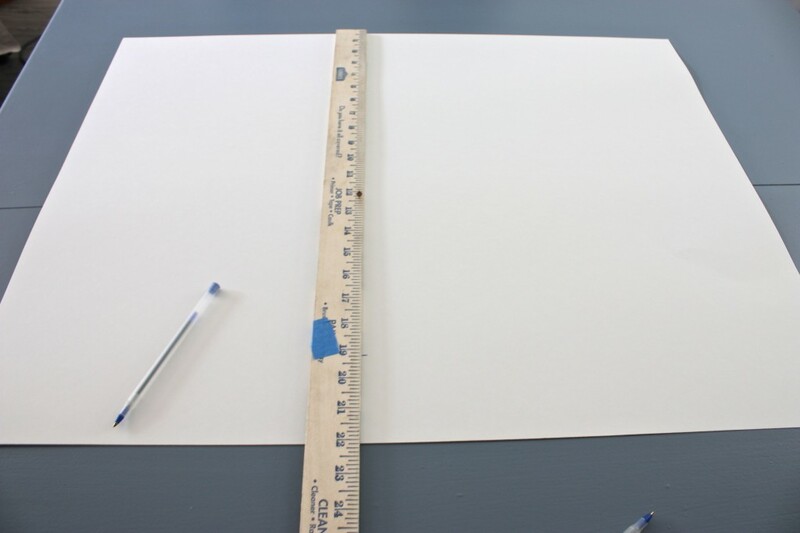 If you’re more comfortable, you can use fabric/chalk marker sold in the sewing section at craft stores. 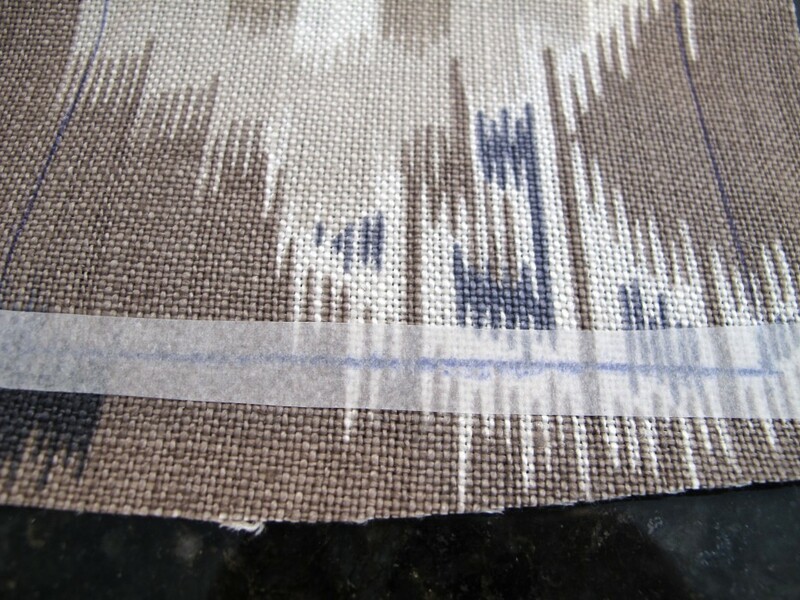 I also trace the template on the fabric that will be on the back of the pillow. the reason I do this is that the pillows are way fluffier, it’s far less expensive than buying a pillow form and I can make custom size pillows. The other thing is you can better fluff up a pillow as well over time. 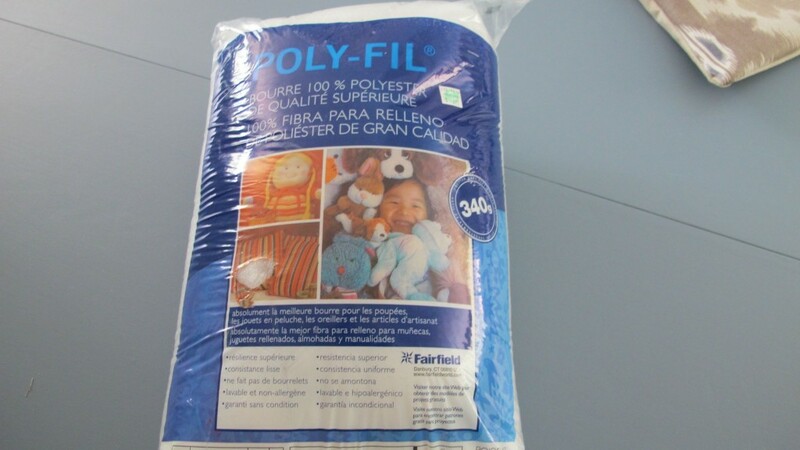 Polyfill is only about $2.99 and one bag is enough to fill a 20 inch standard pillow. 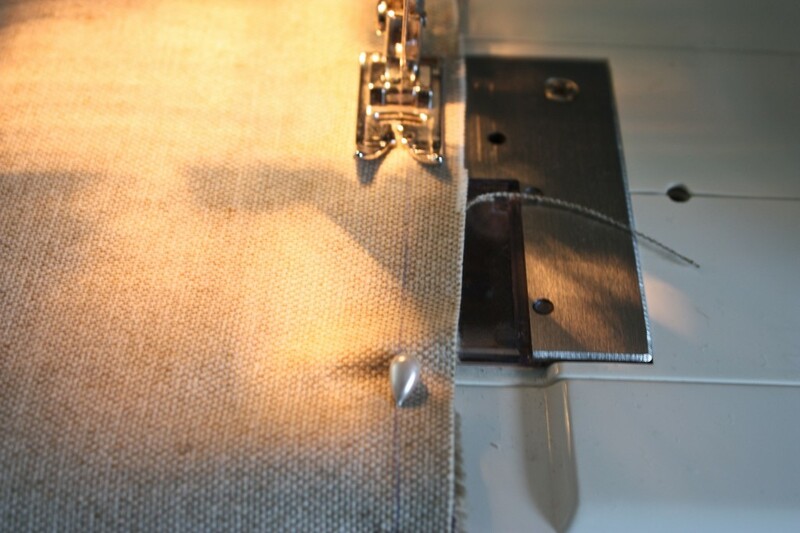 Once I fill my pillows, I pin my opening using my fabulous pen lines as my guide and I stitch the opening with the sewing machine. 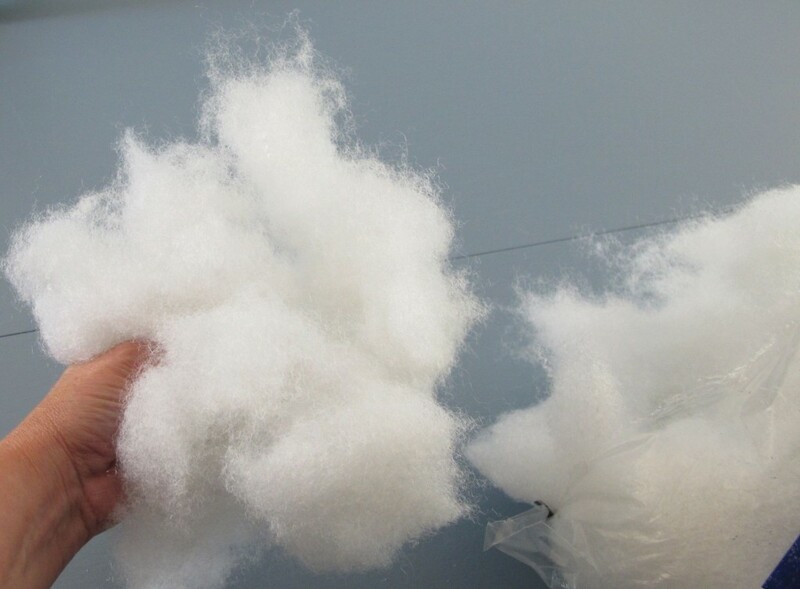 Once my pillow is finished, I punch it and push it until the fluff is just right! Do four strips around the pillow on each side this way and iron it according to the instructions. 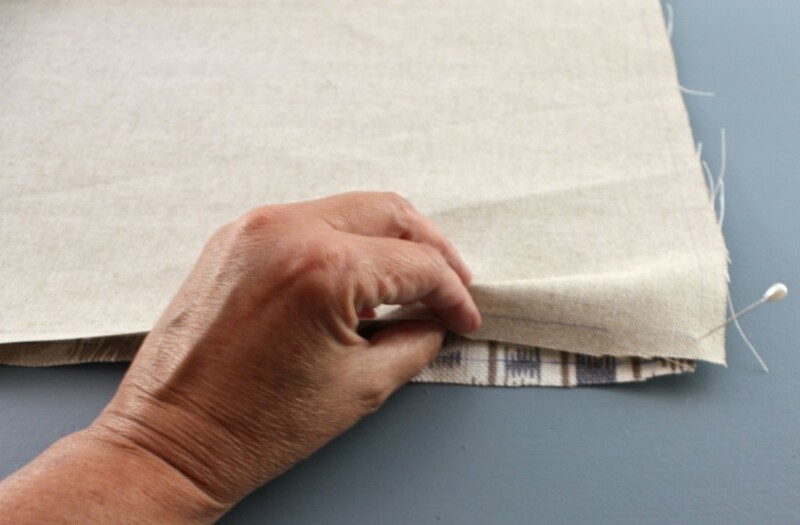 When it cools, pull the backing off the Heat n Bond and iron your pillow back panel (line to line) to the heat and bond BUT… leave a small opening for your hand in one of the sides for you to fill with pillow fluff. 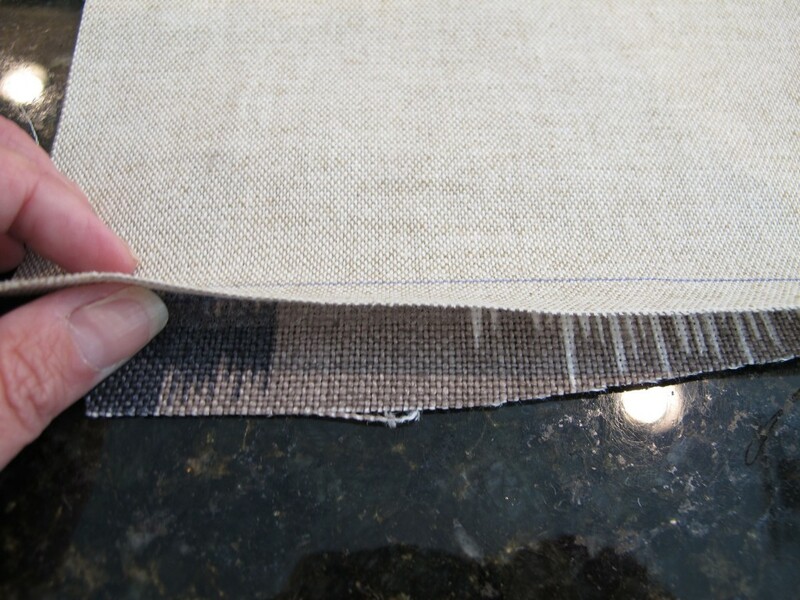 Then follow the directions for filling with polyfill and once filled, iron the two panels together where you have the Heat N Bond strip. To make it easier, you can push all of the fluff to the other side of the pillow and iron. I saw a great tip to use a hair flat iron!! Well it’s back to pillow making I go! I sure hope you guys can use these tips and shortcuts and if you have any tricks to add, I would love for you to share them with us in the comment section. I’m starting to see the light at the end of the tunnel as I start to do the finishing touches. I can’t wait to be able to finally get it finished and share it with you all! What a great idea to use the Heat n bond product instead of sewing…you’ve opened up a whole new realm of possibilities in my mind! Thanks for stopping and yes, Heat n Bond can do a lot of things! Great product to play with for sure!! Have a great weekend! Great tips, Cyndy. 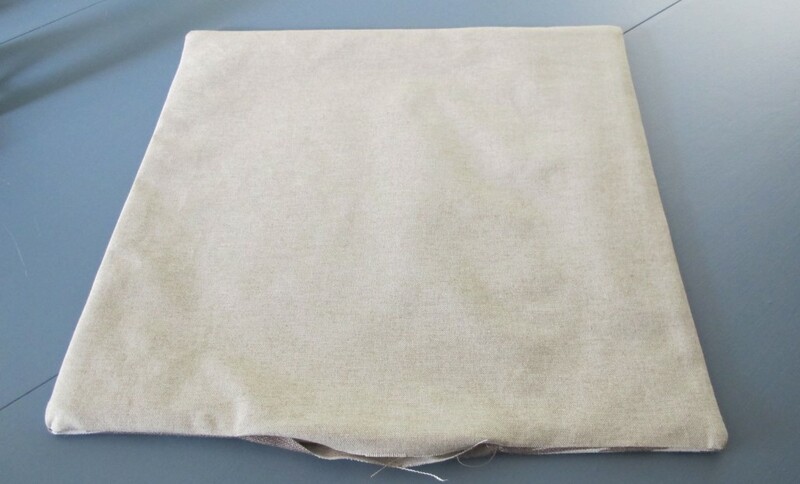 I’ve always wanted to attempt a no sew pillow….this may be my motivator. Love the fabric you have too. That Heat N Bond Ultra is amazing! I have only done a few projects with it but the hold is the best thing on the market! Thanks Megan and I hope all is well girl! Heat n Bond is cool stuff! 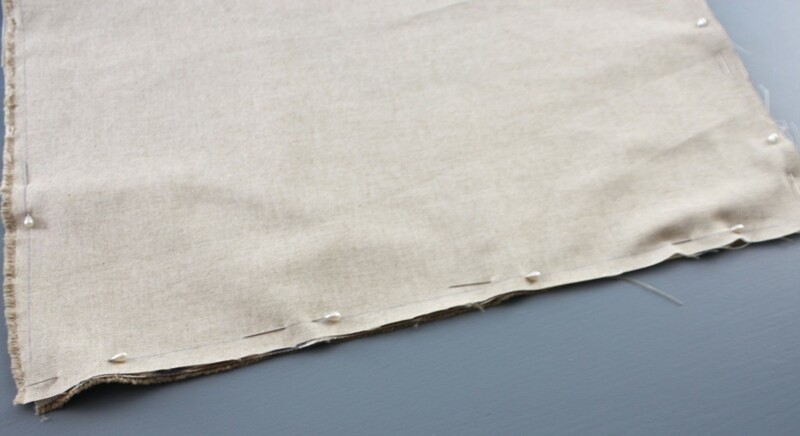 For extra length, I added fabric to store bought curtains and used heat n bond to the seam. 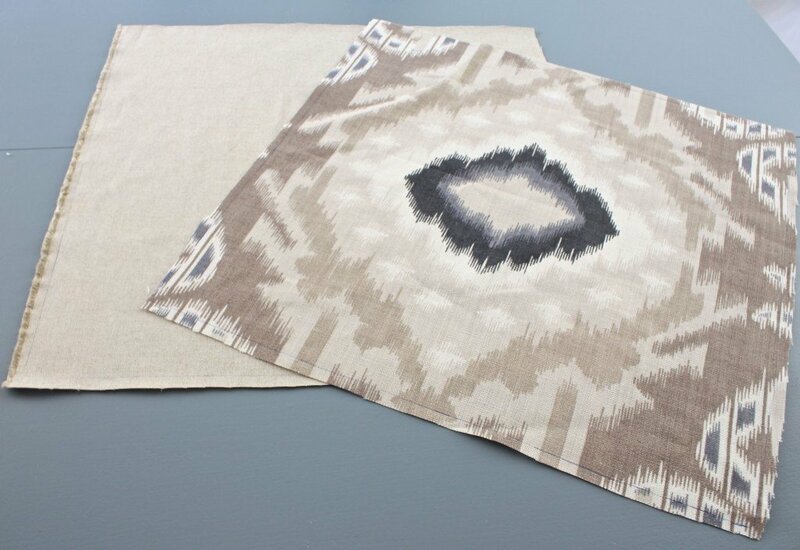 They are a medium to heavy weight fabric but have held up beautifully! Well that is smart Laura! It’s good to know that it’s strong enough to hold drapes like that. It’s pretty great stuff and I need to use it more. Thanks for stopping by Laura! 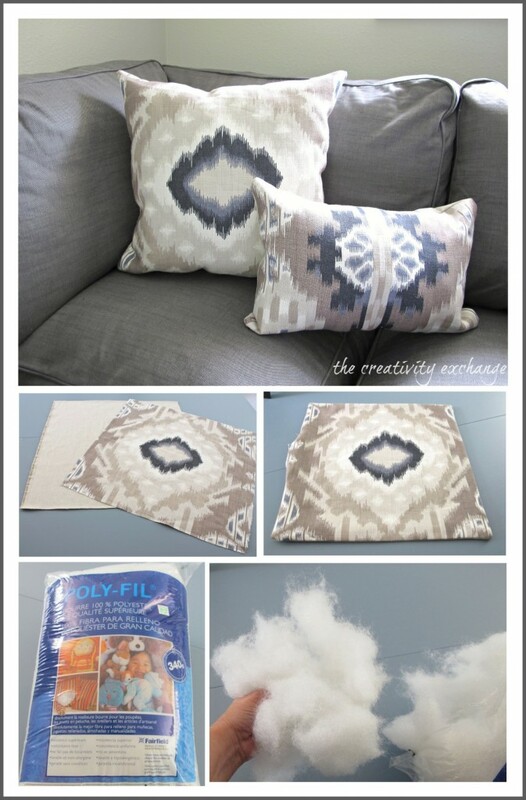 I love pillows, and any tricks to make them is much welcome. 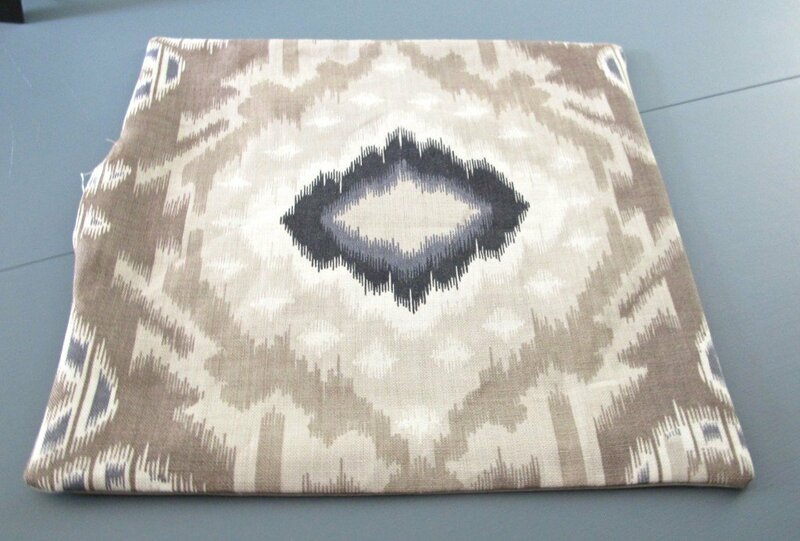 My favorite pillows are those from rectangle scarves (you just fold the scarf in half and sew/bond the remaining 3 sides) and men’s shirts. I had so many, hubby made me give them away and keep only 4. Torture!!!!! Will the heat n bond sustain washes? I love that fabric!! 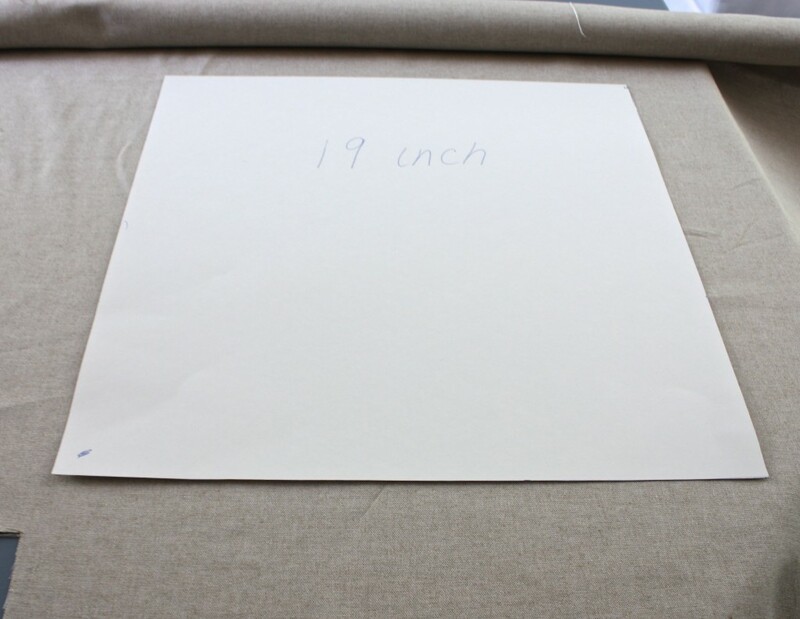 Where do you shop for fabric? Great post! 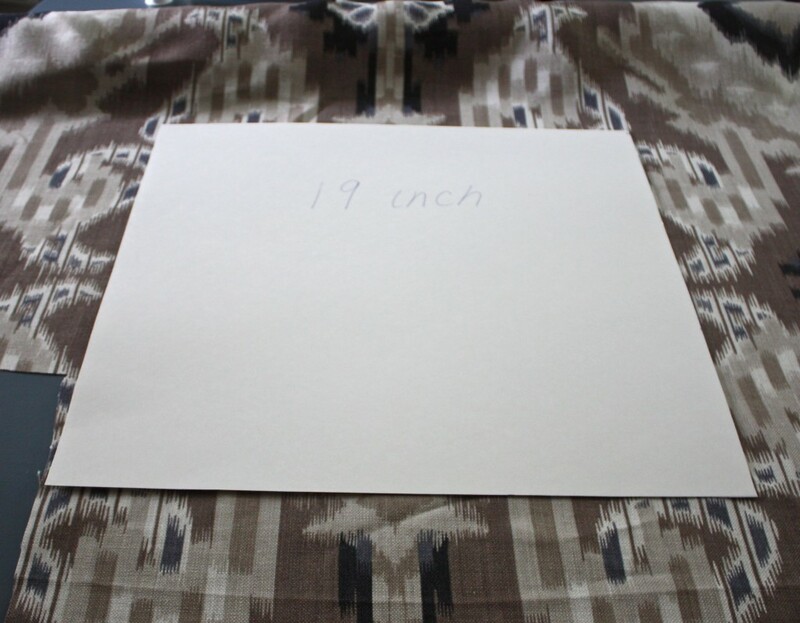 I’ve been sewing for years and it had never occurred to me to make a template for my pillow covers as I always measured directly from the insert. I was thinking about it and wouldn’t it be great if the template were clear? It would make it so much easier to centre the pattern if there is one. You could buy cheap clear folders from the dollar store and tape them together OR buy a ready made clear table cloth (dollar store) OR buy a length of vinyl. Buying the length of vinyl is propably more expensive than the others but it would be the thickest and therefore the strongest. I like your reasons for using Polyfill.